Cavities: It’s not just children who get tooth decay—oral decay is a common disease in people 65 and older. Ninety-two percent of seniors 65 and older have had dental caries in their permanent teeth, according to the National Institute of Dental and Craniofacial Research. The risk for tooth decay increases because many older adults don’t go to the dentist as often as they used to, thus cavities go undetected and untreated for longer than they should. Keeping regular appointments with Dr. Gary Yanowitz is the key to getting cavities treated in a timely manner. Dry mouth: Also called xerostomia, dry mouth is a common issue for a lot of seniors. Our friends at the Oral Cancer Foundation estimate that 20 percent of elderly people suffer from dry mouth, which means the reduced flow of saliva (saliva plays a crucial role in preventing tooth decay). Many seniors are on multiple medications for a variety of chronic illnesses or conditions. Common medications taken that may cause dry mouth are decongestants, antihistamines, blood pressure medications, pain pills, incontinence medications, antidepressants, diuretics, muscle relaxers, and Parkinson’s disease medications. To help counter this, we suggest drinking lots of fluids and limiting your intake of caffeine and alcohol. We also encourage you to check with Dr. Gary Yanowitz during your next visit if you think your medications are causing your mouth to feel dry. Proper brushing, flossing, and visiting our office regularly can prevent gum disease. 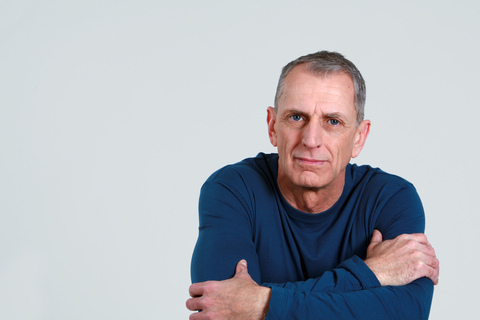 Seniors with limited dexterity who have trouble gripping a toothbrush should ask Dr. Gary Yanowitz about modifying a handle for easier use or switching to a battery-powered toothbrush.